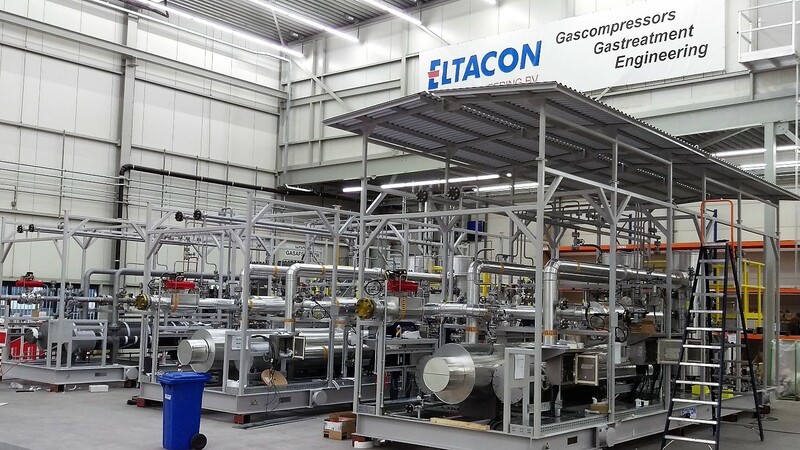 For almost three decades Eltacon Engineering B.V. has designed, manufactured, tested and delivered various types of gas compressor packages for numerous reputable end-users and turbine manufacturers. We supply gas compressor packages in a wide range of alternative executions, all based on oil-injected twin rotary screw compressors. 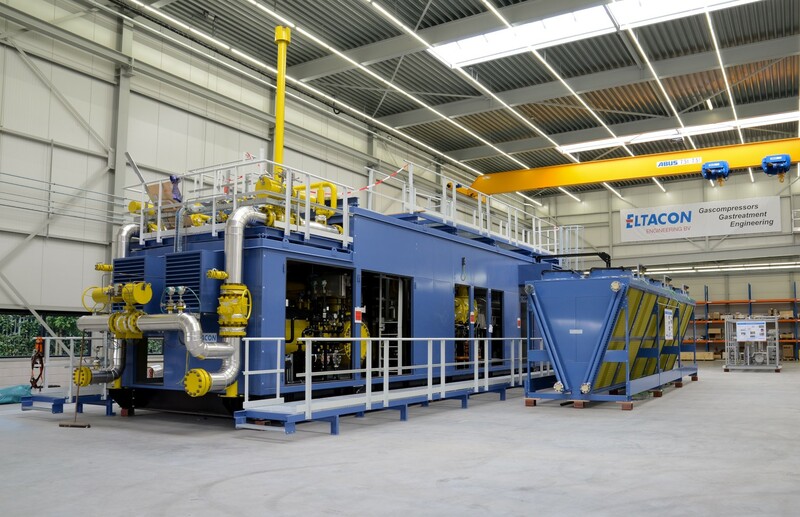 Being an independent packager Eltacon selects the best available model and size of compressor using the product range of international recognized manufacturers such as Howden, Grasso and Kobelco. 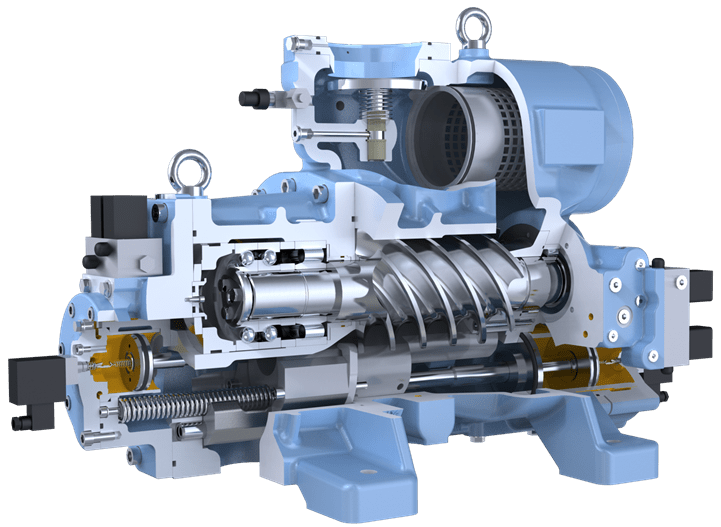 The choice for this type is based on the better economics and the higher compression ratio of the oil-injected screw compared to oil-free screw compressors. We have delivered gas compressor packages for power plants up to 200 MW (based on 2 to 4 gas turbines). 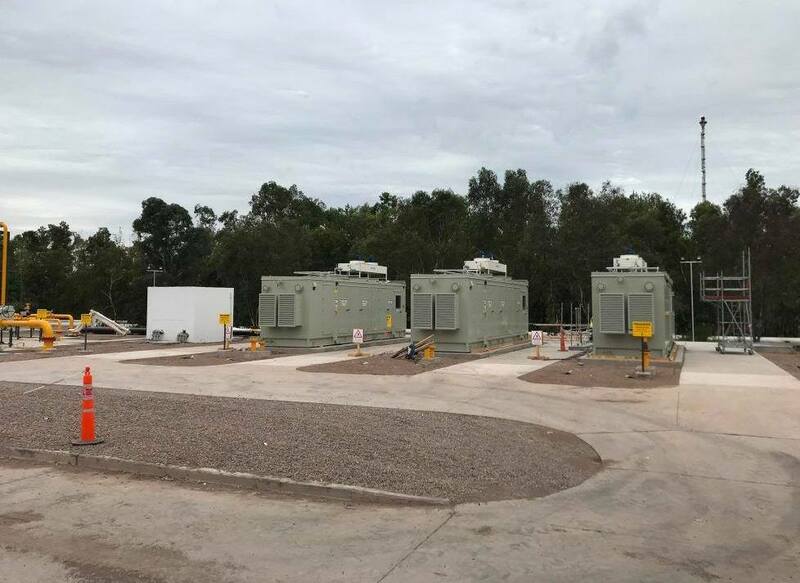 Units for Gas Turbines up to 15 MW. Units for Gas Turbines up to 120 MW. 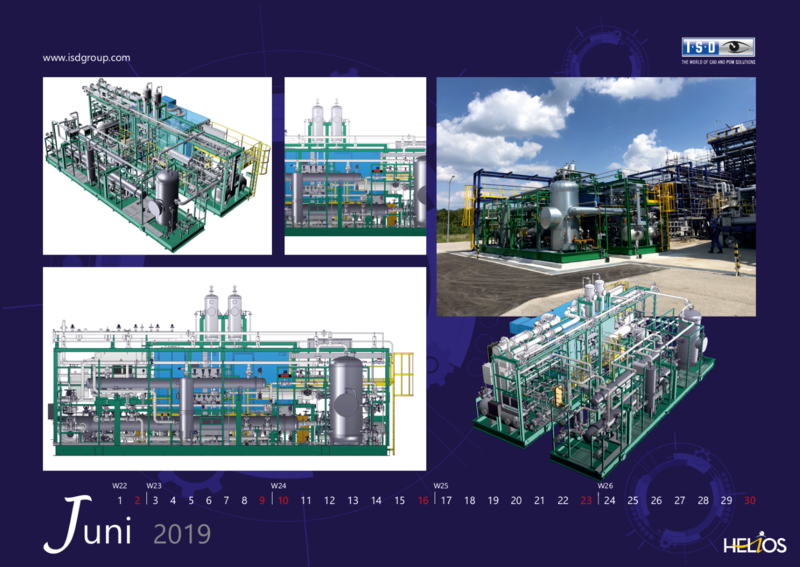 We have delivered these fuel gas booster compressors for gas fired power plants up to 200 MW (based on multiple G.T.’s). 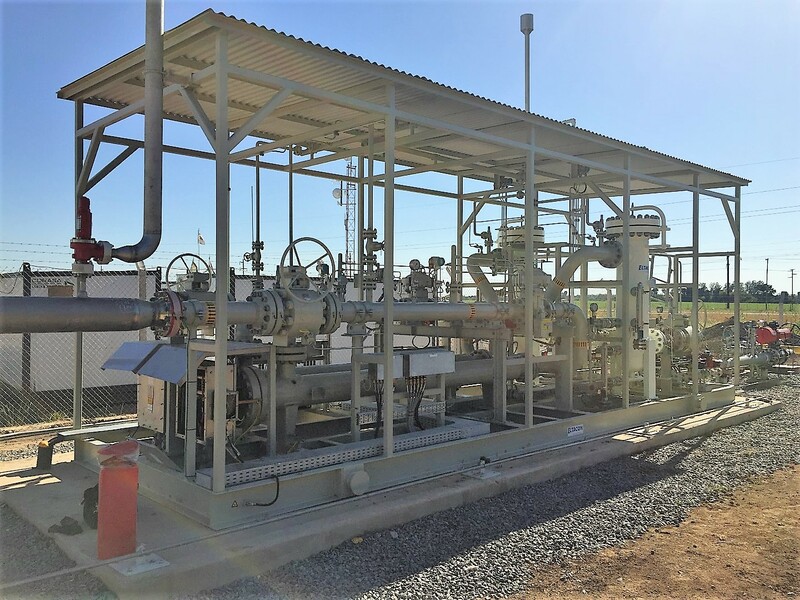 These compressor are used to extend the lifetime of a nearly depleted gas well. More information about our gas compressors can be downloaded here.